If you know someone who loves Star Wars, the Harry Potter books, Battlestar Galactica, role-playing games, or anything else that could be considered “geeky”, you may want to get that person this book. This book can be quite silly at times. On p. 133 it compares the early disciples to Sokka, Katara, Suki, Toph, and Zuko from Avatar: The Last Airbender. (If you don’t understand that reference, no worries. At all.) But there are plenty of other books that introduce The Episcopal Church in a more traditional way. Rev. Ware’s book is contemporary and fun. 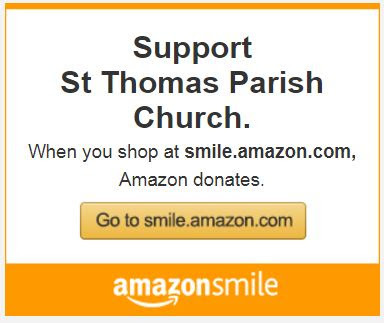 If you would like to purchase this book, please consider using Amazon Smile to earn donations for St. Thomas’ Parish.